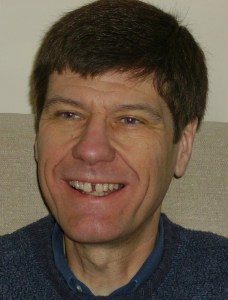 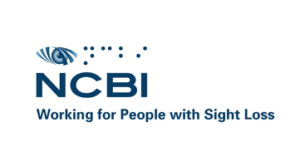 For information on communication in children with visual impairment and autism. 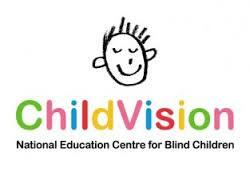 ChildVision provides support to children and young people with visual impairment, and to their families. 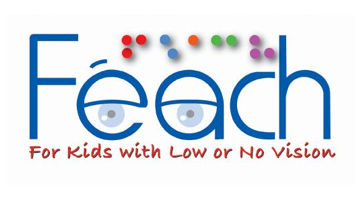 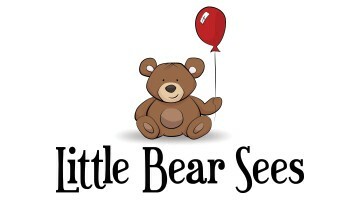 Fledglings in a Children’s Disability Charity based in UK that finds and sells products that improve the lives of children with disabilities and their families. 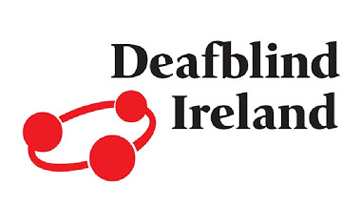 Deafblind Ireland seeks to provide support for those who are deafblind and their families and to provide information and guidance to professionals. 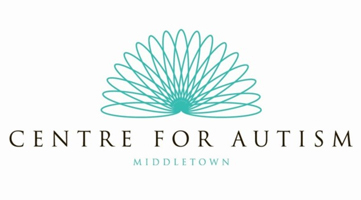 Middletown Centre for Autism provides a range of courses for parents and educational professionals. 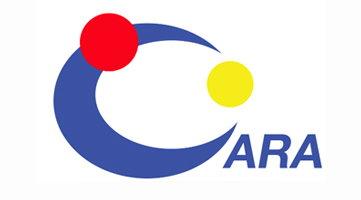 CARA is a national organisation which provides a collaborative and partnership platform throughout Ireland to impact on enhancing sport and physical activity opportunities for people with disabilities. 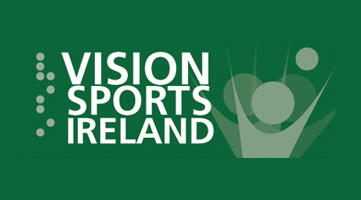 Vision Sports Ireland (VSI) is the National Governing Body for sport and leisure activities for blind and visually impaired people in Ireland.